The meteor that was to strike Hoenn has now struck Pokémon GO! Meanwhile, the next Community Day Pokémon has supposedly been leaked. It appears that Deoxys is the latest in a line of EX Raid Battles in Pokémon GO. It is currently not known when Deoxys EX Raids will begin. However, the Friends system can now account for EX Raids, as should one player obtain a EX Raid Pass, they can send an invite to one Ultra Friend or Best Friend. 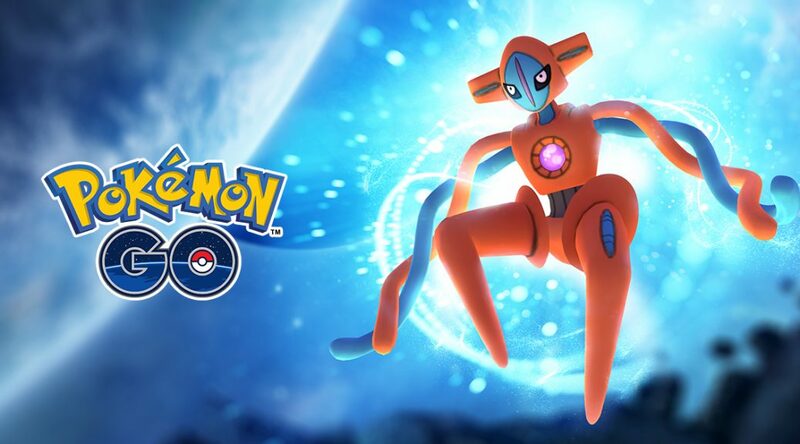 In EX Raids, Deoxys will likely appear in its Normal Forme, and at level 20, Deoxys’s maximum CP is 1570 CP. Deoxys also has a slew of fast and charged attacks; its fast attacks include Counter and Zen Headbutt, and its charged attacks are Zap Cannon, Swift and Psycho Boost. As befitting a Psychic-type Pokémon, Dark-type Pokémon such as Tyranitar are fine counters to Deoxys, although they must fear Counter. Ghost-type and Bug-type Pokémon such as Gengar and Pinsir are also useful in battling Deoxys. However, Gengar must be wary of Psycho Boost or Zen Headbutt, so it is advised to use the likes of Dusclops or Banette if Psychic attacks are of concern. Meanwhile, the next Community Day Pokémon has supposedly been leaked. An image has been found of the familiar Community Day logo, except this time Beldum is in the frame. As befitting a pseudo-legendary, Beldum is typically very rare, so naturally a lot of players are excited for the opportunity to obtain this Pokémon, and potentially encounter its Shiny form. 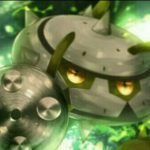 Considering dataminers have found the move Meteor Mash in the game’s files, this could hint to the fact that Beldum is October’s Community Day Pokémon. Are you ready to fight Deoxys? Or are you more excited about the Shiny Beldum line coming to Pokémon GO?